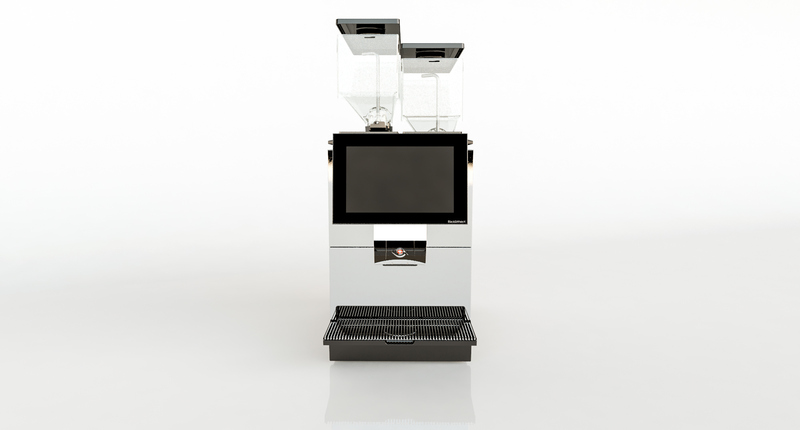 Where perfect coffee meets milk foam technology: The Black&White4 is a ground-breaking masterpiece for customers with high standards. 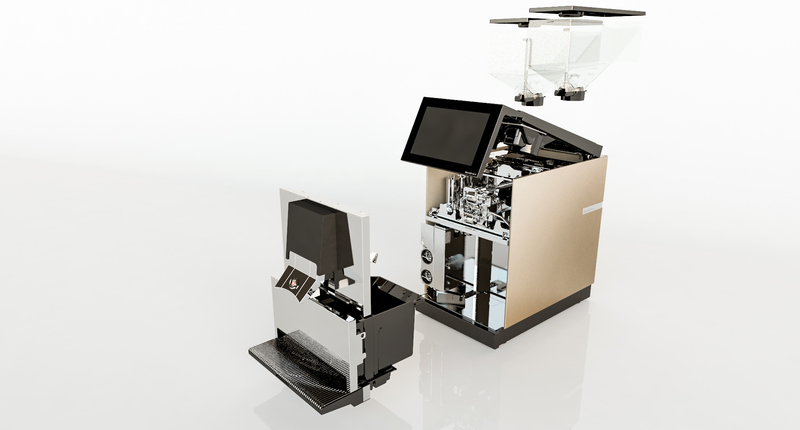 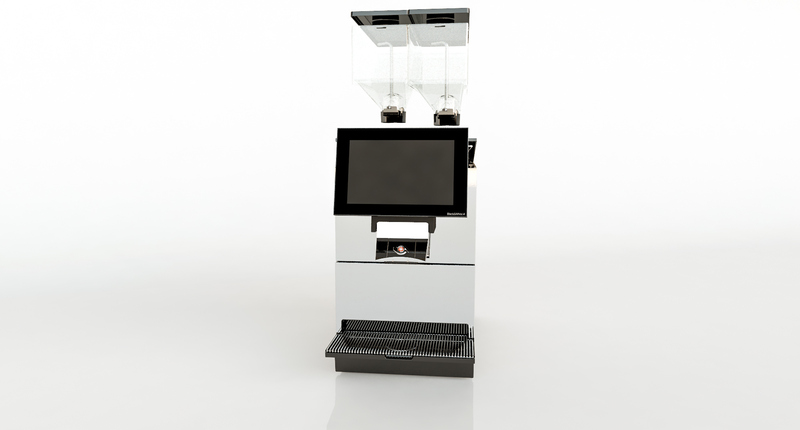 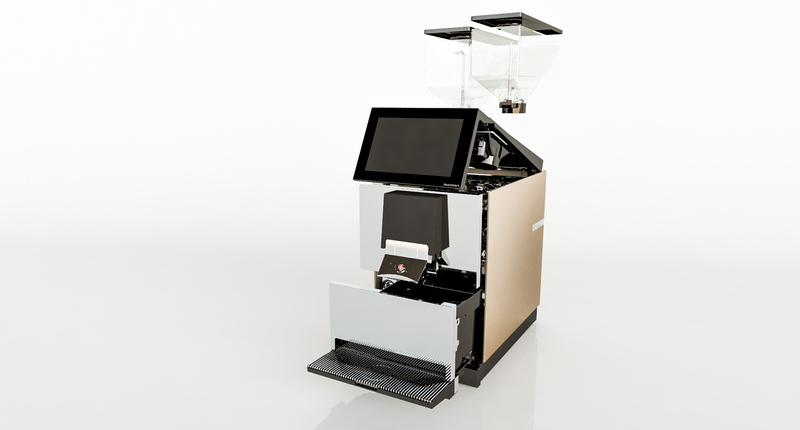 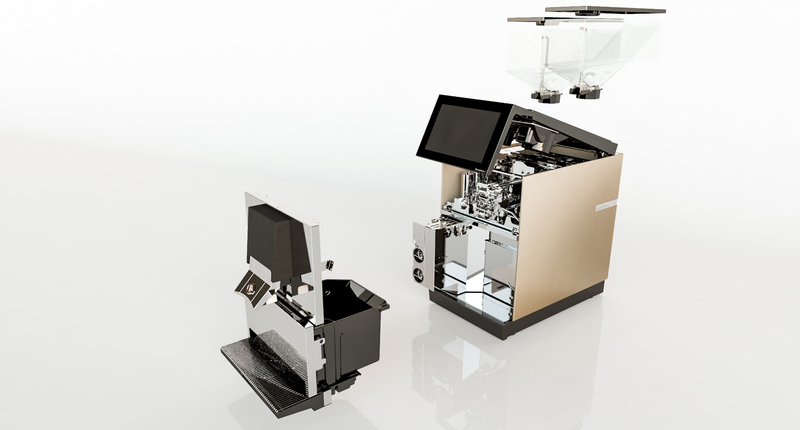 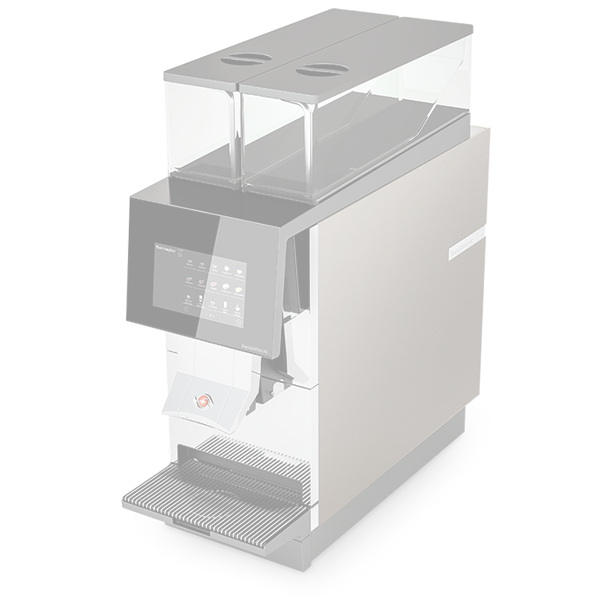 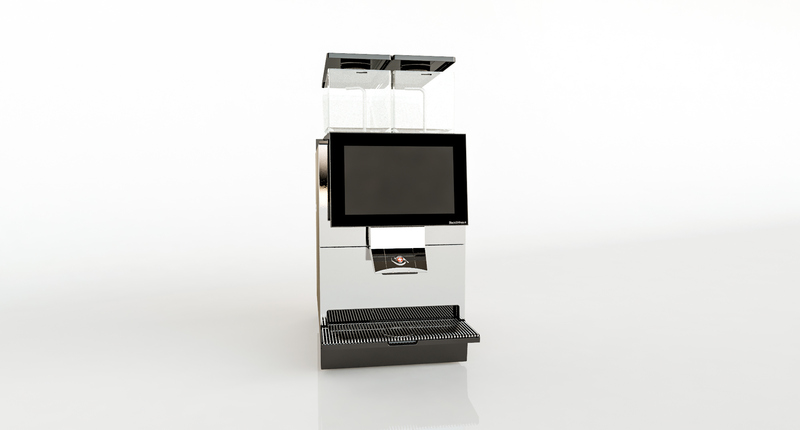 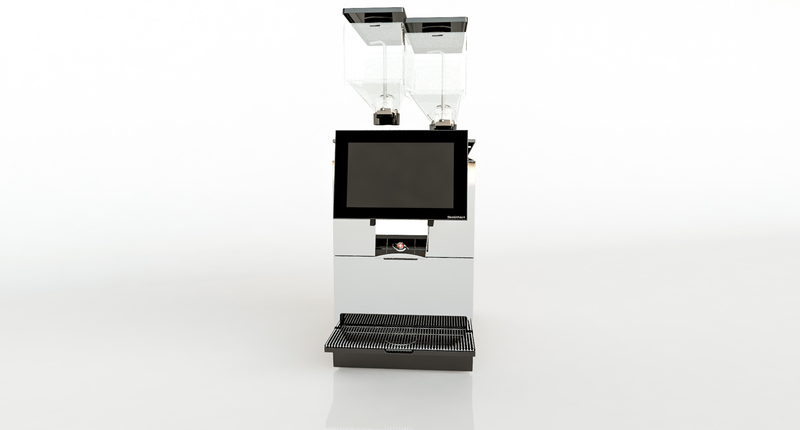 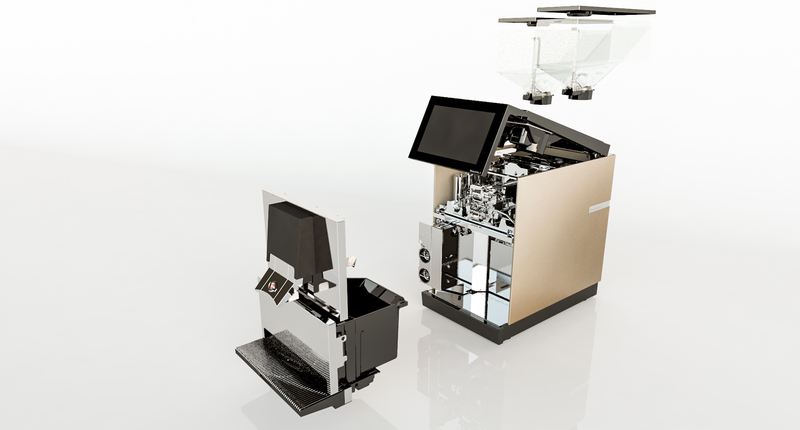 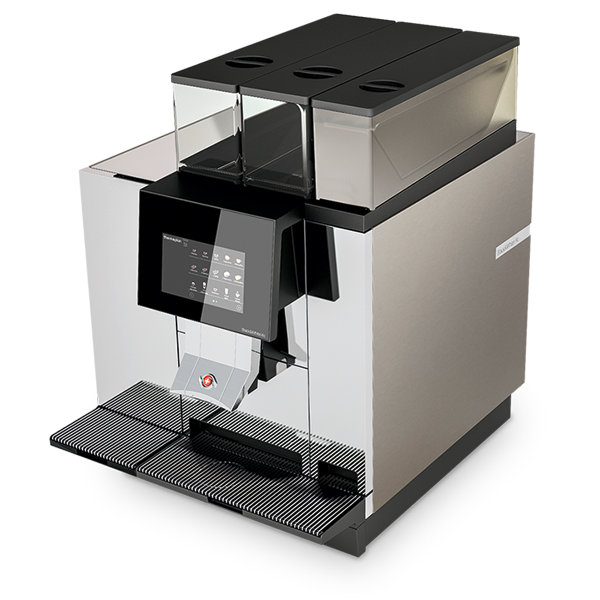 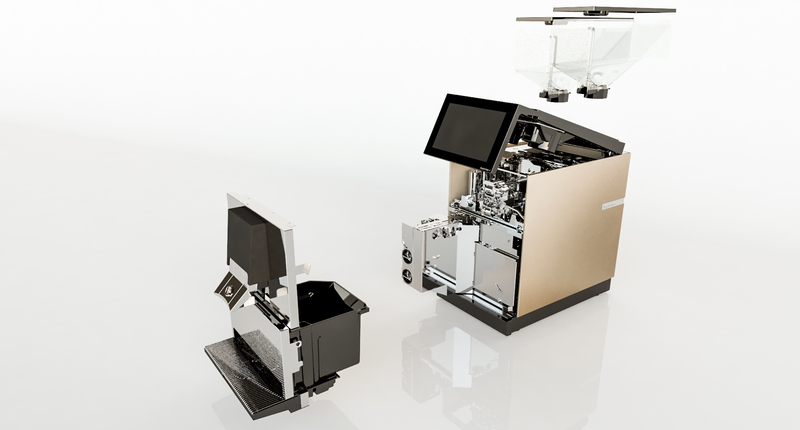 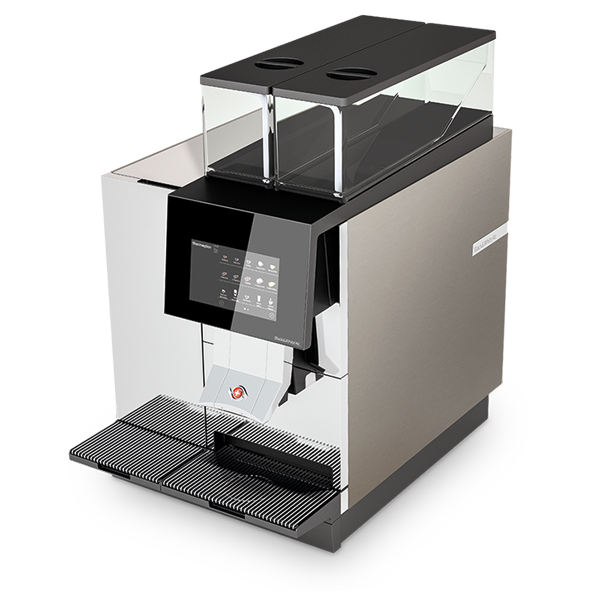 This fully automatic coffee machine brings together excellent product quality and high performance and innovation. 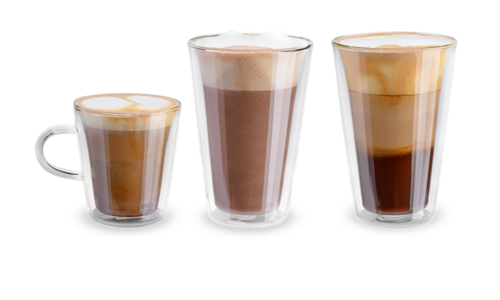 Thermoplan pioneered the field and is still the leading innovator in the automatic production of perfectly consistent milk foam. With their latest innovation, Thermoplan once again demonstrate their outstanding milk foam technology: At the touch of a button, LatteArtist creates popular latte art patterns on top of the coffee as if by magic. A little something extra that your customers will love! 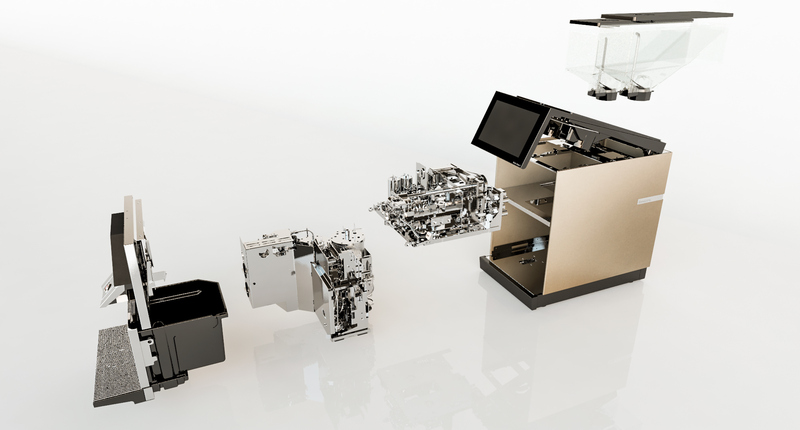 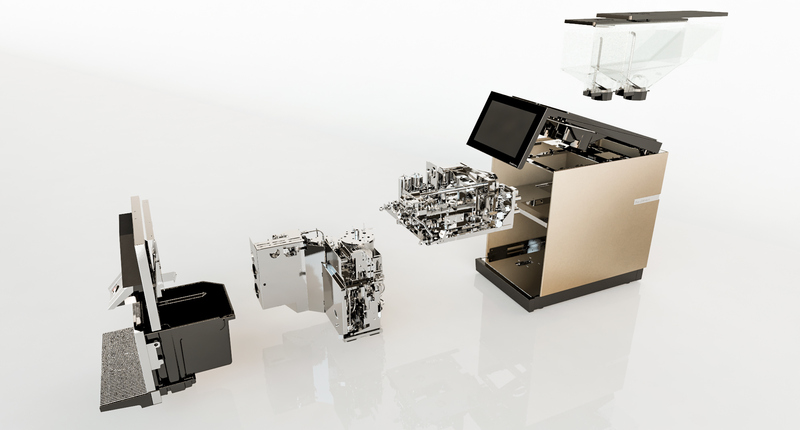 The Black&White4 sets a new standard among fully automatic coffee machines, combining clear design, perfect functionality and Swiss quality. The Black&White4 is designed as a pro for pros and for intensive use in gastronomy and hospitality. 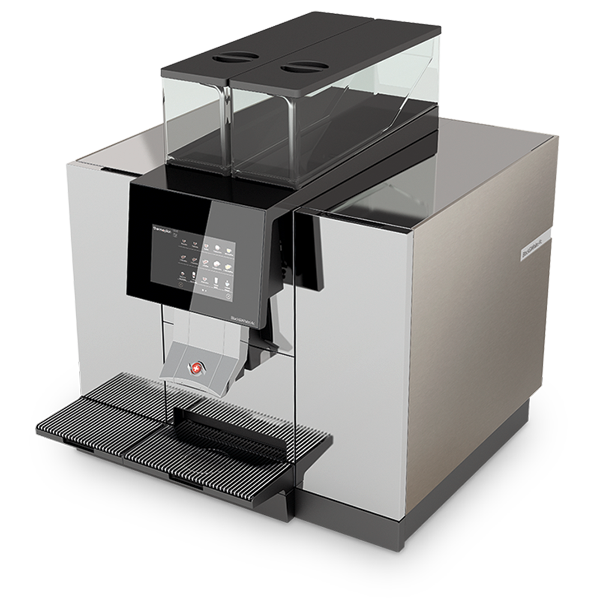 The latest technology guarantees reliability and easy cleaning and maintenance. 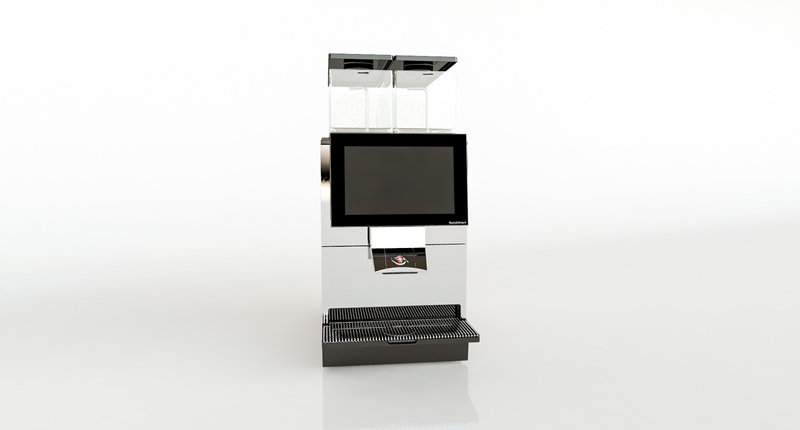 Goodness at the push of a button! 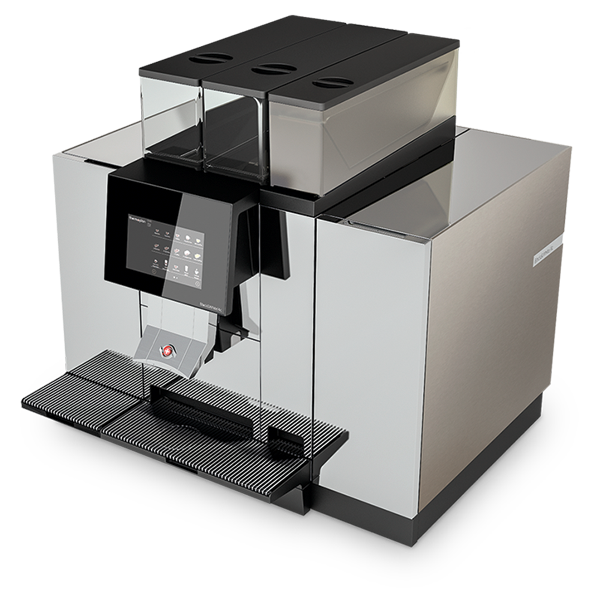 With its user-friendly software and clear product overview, the Black&White4 is intuitive to use. 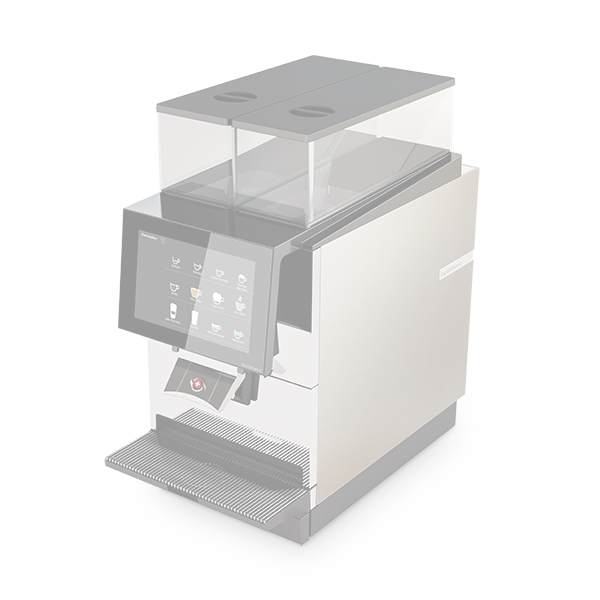 The robust touchscreen, made of tempered glass, is perfect for constant use in the catering business. 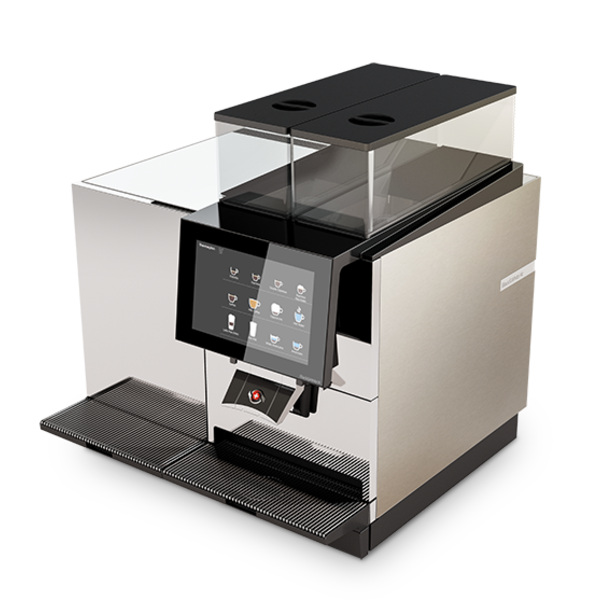 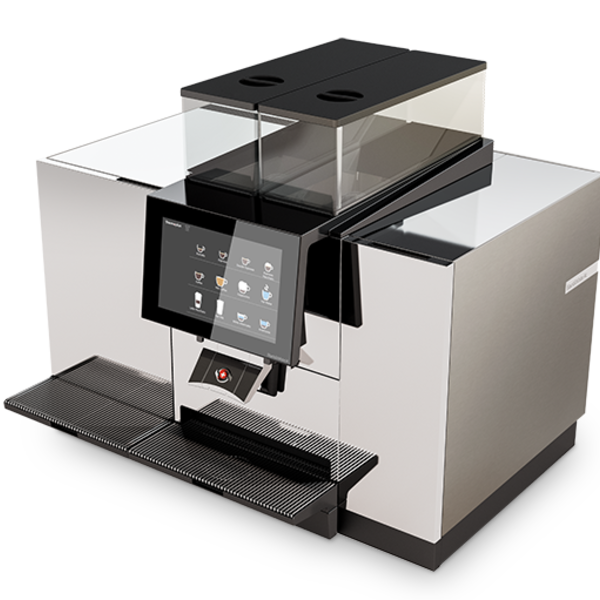 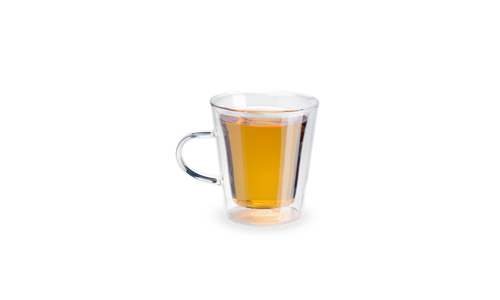 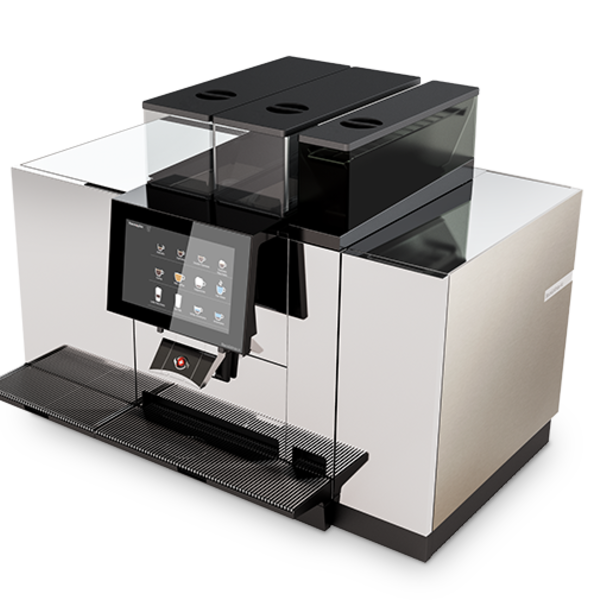 What’s more, with the ThermoplanConnect telemetry system, you can see all of the relevant information on your fully automatic coffee machine via the cloud. The Black&White4 makes service work and maintenance seem like child’s play. 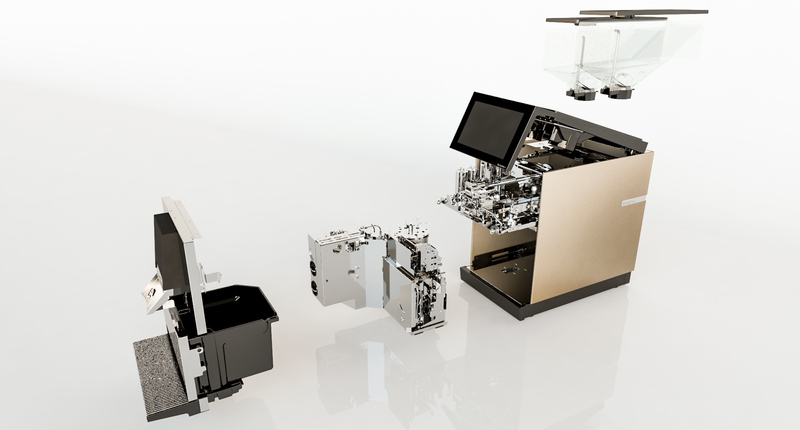 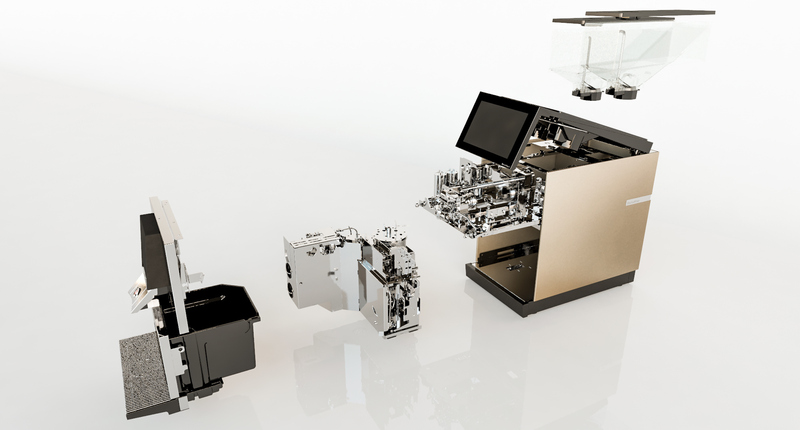 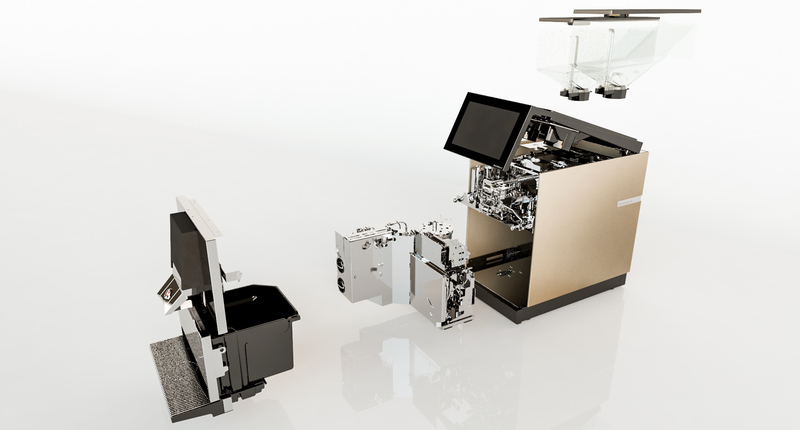 The fourth-generation module system brings together all of the basic functions on just two machine modules. Maintenance and service work only need to be carried out on the two mechanical and hydraulic assemblies. This means that the chassis can remain untouched and downtime is reduced to an absolute minimum, a major advantage in today’s hectic restaurant business! 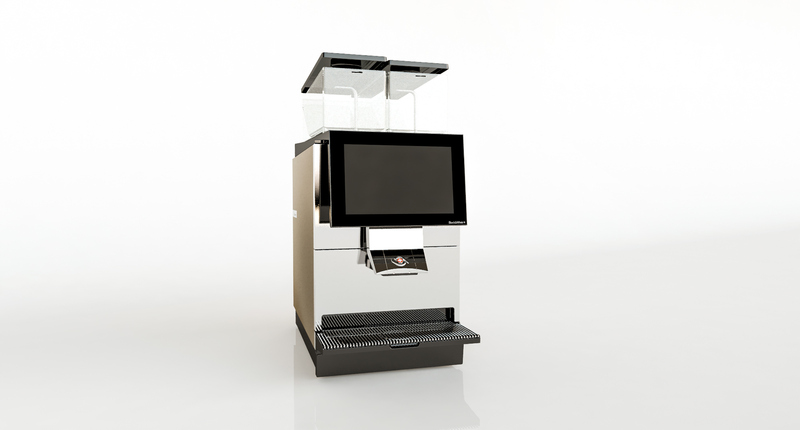 There are two main criteria for the cleaning and care of a fully automatic coffee machine: Hygiene and safety. 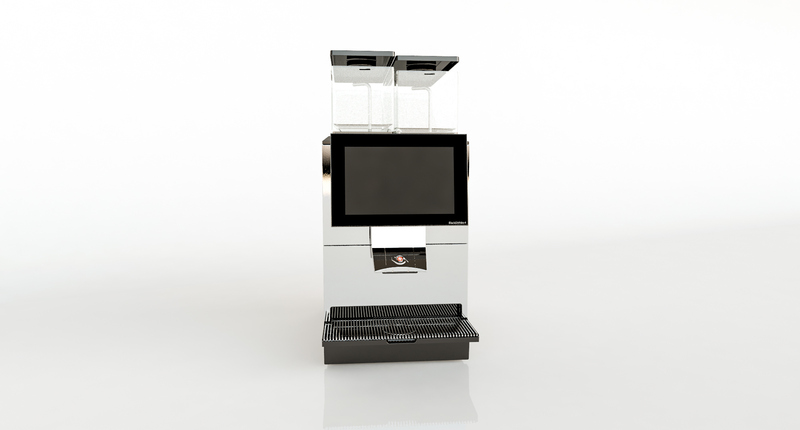 Like every Thermoplan coffee machine, the Black&White4 also meets the strictest requirements in this respect. Thanks to well-thought-out technology, it is quick and easy to clean the machine. 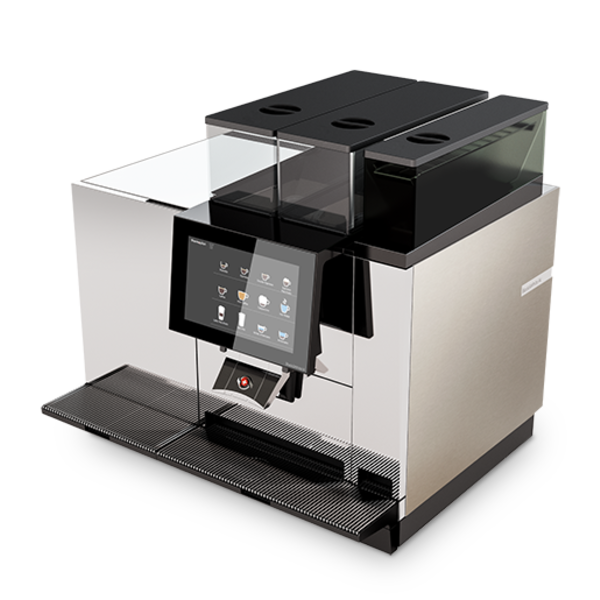 In addition, the latest technology saves time and uses fewer resources. 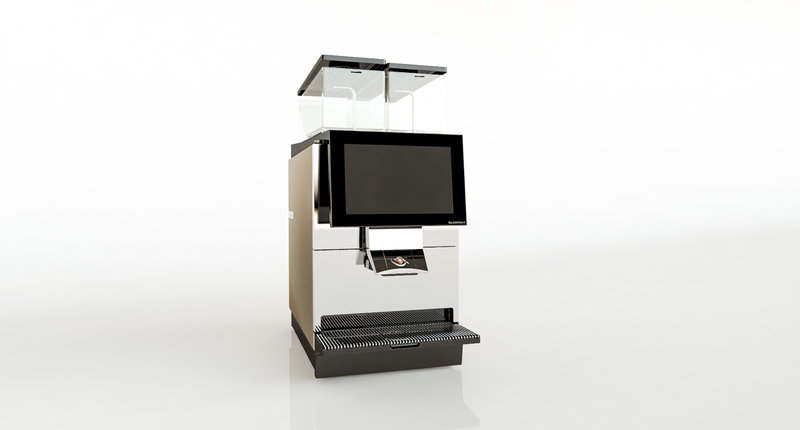 High-end performance that has a space on every worktop. 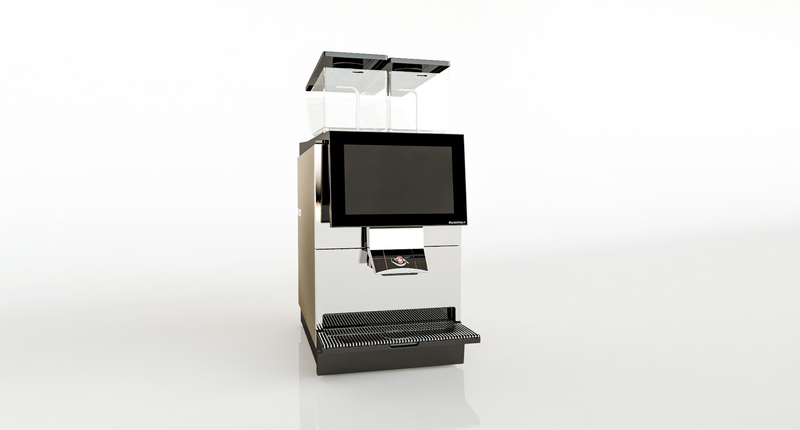 The CTM (coffee-tea-milk) configuration can be easily complemented by an under-the-counter refrigerator. 2-in-1. 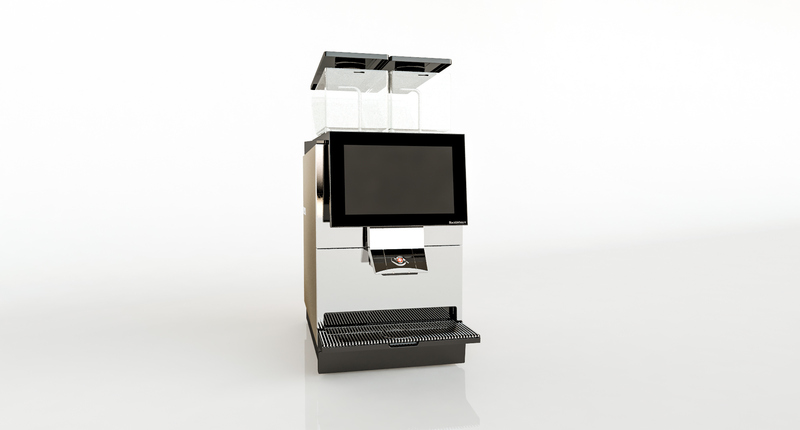 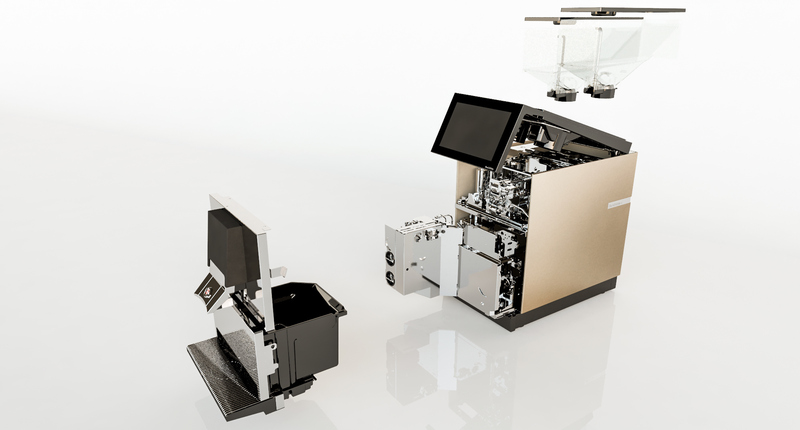 With the built-in RL refrigeration unit, which can hold 9 litres of cooled milk, the CTM RL is the perfect choice for preparing both hot and cold coffee and milk drinks. 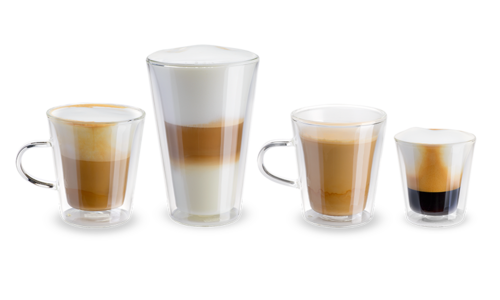 Coffee and/or milk specialities with added flavours are no longer a novelty. 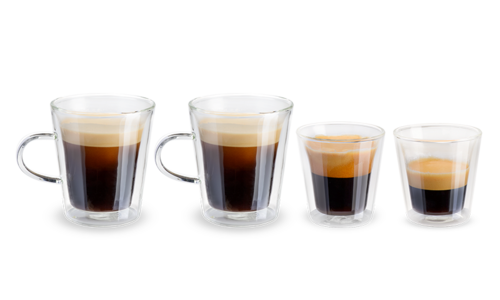 They make a highly appealing statement. Quick and easy hot or cold chocolate milk with the CTM P/CTM P RL. 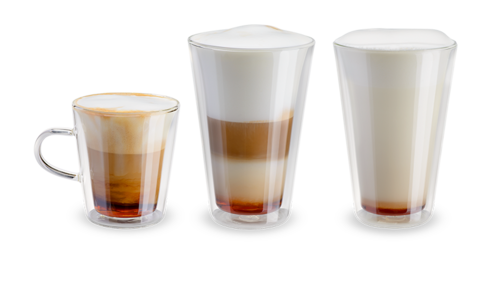 Don’t miss out on putting a fine-pore, creamy milk foam on top. 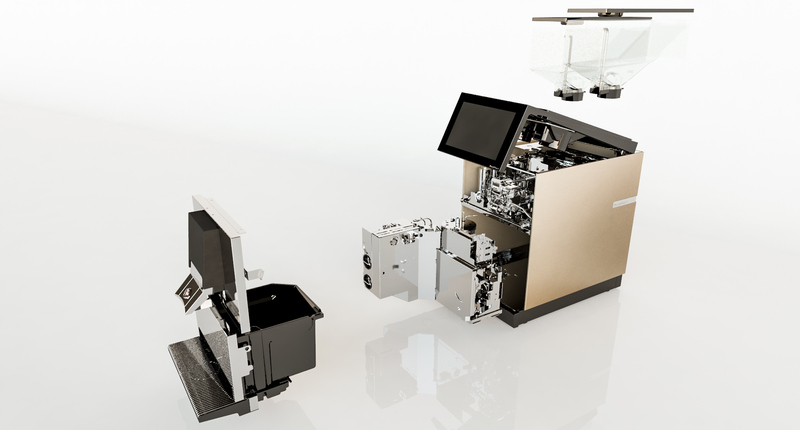 Demands for drink varieties with coffee, milk, syrup flavourings and powder toppings are easily satisfied with the CTM PF/CTM PF RL setup. With this all-round variation, all wishes are fulfilled.